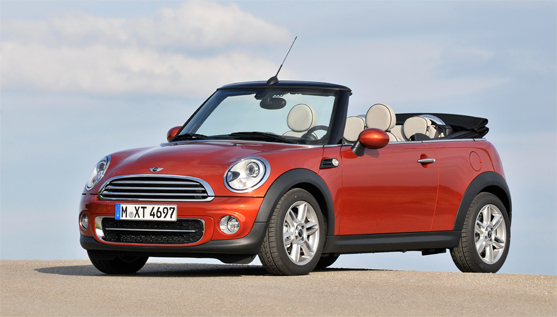 MINI has presented its best eco-friendly convertible car in the German market, it has got high ranking from the OKOTREND Institute for Environmental Research, the MINI Cooper D Convertible got the top slot as the most environmentally friendly car in the category of convertible. 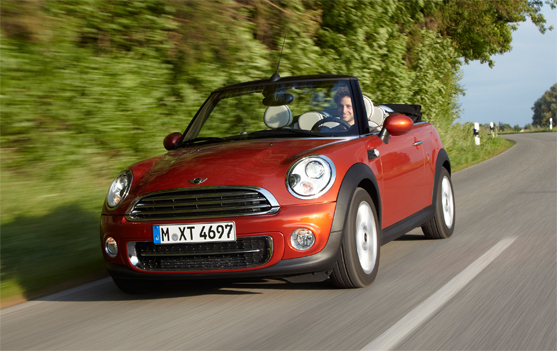 It has very unique exterior and interior features with four seats, low fuel consumption and emissions, it has made at the systematic use of sustainable production processes at the MINI plant in Oxford. It has D Convertible hallmark MINI drivng fun in tune all times which partly down to eht enjoyment of direct contact with the elements, the convertible’s 82 Kw/112 horsepower, four-cylinder diesel engine combines sporty performance with best fuel efficiency of 4.0 liter per 100 kilometres and CO2 emissions of 105g/km.